Depending on the state where you work, your employer does not need to provide a record of your wages, hours worked, hourly rate, deductions or other compensation and benefits that you may have earned. So what’s the problem with not getting a pay stub? It can be incredibly difficult to guarantee that your employer is correctly compensating you for your time worked. Unscrupulous employers capitalize on the lax regulation of pay stubs to steal from their employees. 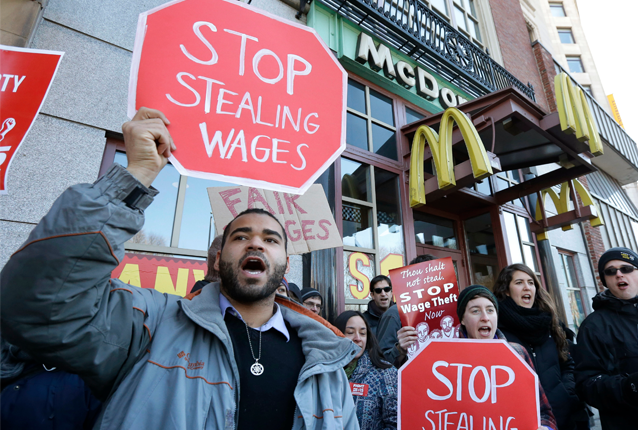 Conservative estimates indicate that wage theft in the United States ranges from nearly $9 and $14 billion per year but could be as high as $50 billion per year. Wage theft doesn’t just cost people the money they’ve worked hard to earn – it pushes families into poverty. 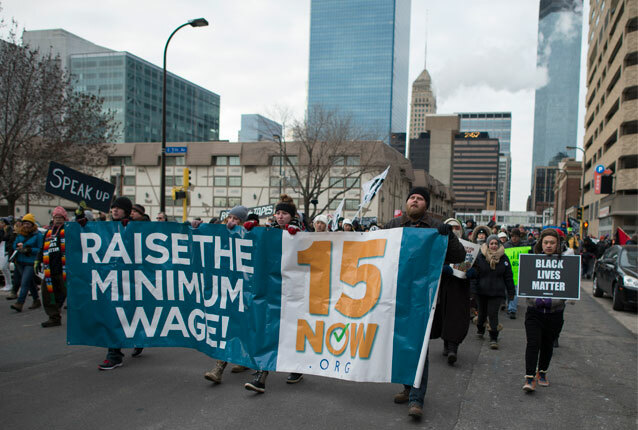 A U.S. Department of Labor–commissioned study of minimum wage violations in New York and California found that between 15,000 and 67,000 families in these states fell below the poverty line due to wage theft, while another 50,000 to 100,000 families were pushed even deeper into poverty because of wage theft. Fortunately, federal lawmakers are starting to take notice. Last week, Rep. Bobby Scott introduced the Pay Stub Disclosure Act in the U.S. House of Representatives, and Sen. Al Franken introduced a companion bill in the U.S. Senate. Both bills would establish a federal pay stub requirement to ensure all working people have the information they need to guard against wage theft. They would also make it easier for men and women to hold employers accountable for stolen wages. 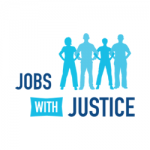 While creating new standards to combat wage theft is important, working people aren’t waiting for Congress to act. Day laborers in New York City developed an app to help individuals use their phones to track the wages and hours they’ve worked. The app will also allow users to take pictures of job sites, rate employers, send alerts to fellow workers and get in touch with lawyers who can aid in their recovery of stolen wages. The day laborers’ app and, if enacted, the Pay Stub Disclosure Act, are important new tools to help achieve what should be an uncontroversial objective: making sure people are properly paid for the time they’ve worked.